In the last 90 days, more bank-owned (REO) homes have been listed over $900,000 in Coral Gables than were listed in the preceding year. 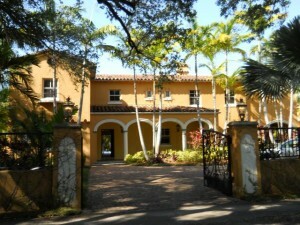 Since January 15, 2011, 14 bank-owned homes have been listed in Coral Gables. Five of them — more than a third — have been over $900,000. From January 15, 2010 to January 14, 2011, 67 bank-owned homes were listed in Coral Gables. Four of them — less than one sixteenth — were over $900,000. 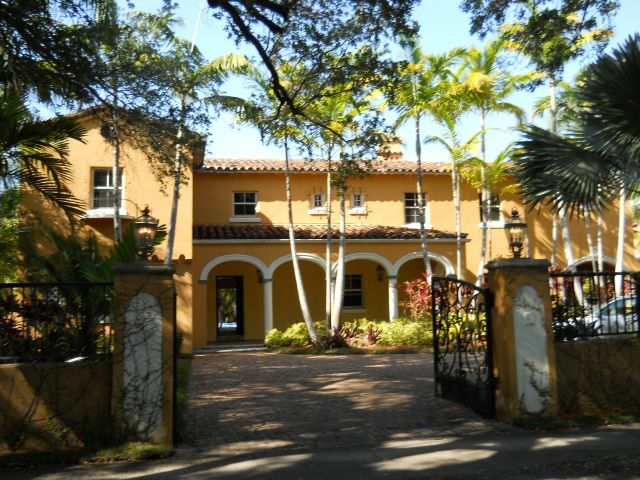 There were already cracks in the ice of the overpriced upper end of the Coral Gables real estate market. 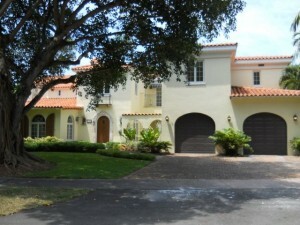 The surge in luxury-home liquidations will add to the downward pressure on prices in this bloated segment. Having drifted lower since expiration of the $8,000 government handout program last summer, the S&P Case-Shiller Home Price Index for the Miami metro area broke down a little more decisively for the three months ending January 2011. The data are not very encouraging whether viewed in the big picture . . .
or close up . . . Nonetheless, to keep things in perspective, the recent acceleration in the rate of decline pales by comparison with the declines of 2008-09. We’re not in crash mode anymore. There’s something evil about pushing people into committing more and more of their income to house payments, as the the financial-realty complex managed to do over time. If it were a modest consumer good, people could retreat at will from overspending. But housing is different. It’s the mother of all purchases, demanding that the buyer leverage the next 30 years of income. The amount of misery this has produced in the Miami metro area is staggering. 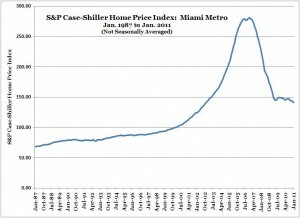 The Center for Housing Policy recently released its annual housing affordability analysis and found that 42% of working households in the Miami metro area had a severe housing cost burden (too much income devoted to housing) during 2009, the last period for which the relevant data are available. That’s the highest percentage of households in any metro area in the nation. Remember to say thanks to your bankers and brokers, everyone. Homes are assets that produce no income (although they replace the expense of renting). 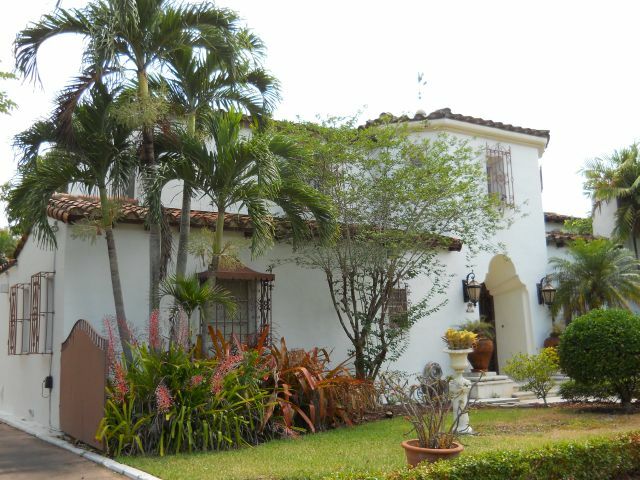 So it’s hard to value a home like a business. But we can analogize. A basic measure of stock valuation is the price-earnings ratio. Stocks were historically cheap in 1974 when they were trading for about 7 times earnings, and overvalued in 1999 when they were trading for about 40 times earnings. 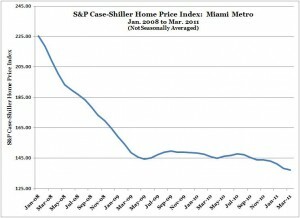 Similarly, we can compare homes prices to family incomes. 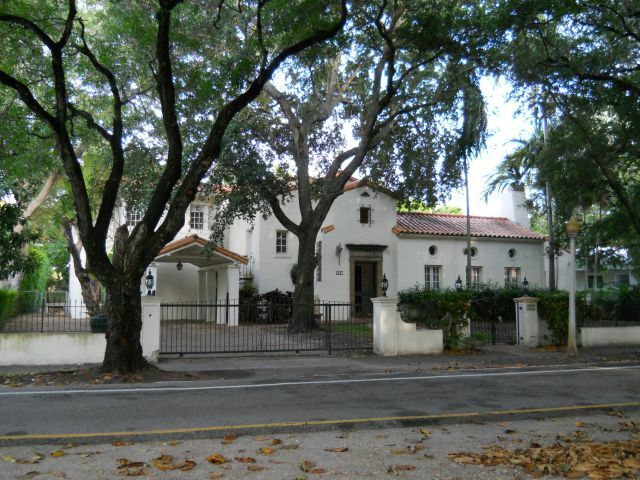 The chart below compares the median price of single-family houses in Coral Gables, Florida to the median family income there. (Note: family is defined as more than one person related by blood or marriage; household is one or more people.) In 1999, this price-to-income ratio was about 3.19. By 2007, it had risen to 6.58. Now, it’s down to about 4.39. Overvalued conditions always revert to normal. Bubbles always burst. 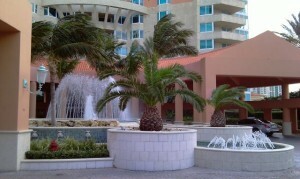 Property values in Miami and Coral Gables are not back to normal yet. Most of the progress in normalizing property values in Miami and Coral Gables real estate has been through falling prices. Incomes have risen, but the boom and bust is mainly about prices. The rest of the normalization process will be a combination of falling prices and rising incomes. Comparing the current price-to-income ratio to the pre-boom 1999 price-to-income ratio, real estate remains about 30% overvalued. That can be worked off through any combination of rising incomes and falling prices, over any time frame. 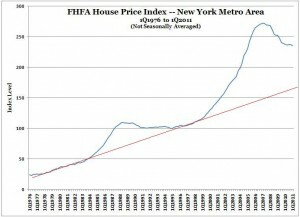 If prices fall 10% per year and incomes rise 5% per year, all of the overvaluation will be mopped up in 2 years. 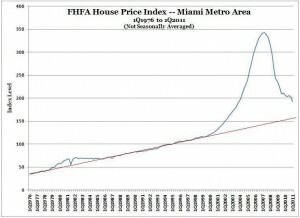 If prices fall 5% per year and incomes rise 2.5% per year, the overvaluation will be mopped up in 4 years. If prices stabilize, valuations would not be back to normal for 6 years at 5% income growth, or 12 years at 2.5% income growth. If you find a good deal, you can grab it without worrying too much about the residual overvaluation. Otherwise, caveat emptor. Be careful out there. 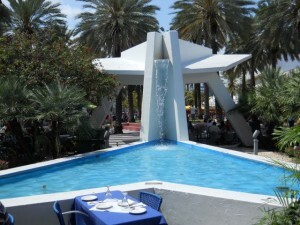 Photo of fountain at Lincoln Road, Miami Beach. Today’s disastrous numbers from the Census Bureau on the number of contracts signed in February to purchase new homes in the U.S., combined with other recent data showing renewed weakness in housing, led CNBC’s real estate reporter Diana Olick to officially call this a double-dip in housing.